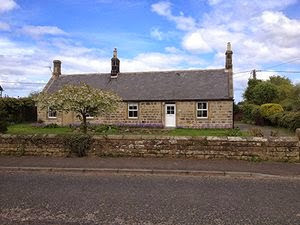 Warkworth has a wide range of quality Accommodation and is an extremely popular place to stay. 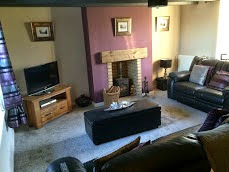 There are Hotels, Self Catering Cottages and many family run B&B's, something to suit everyone's needs. If you are looking for Caravan or Camp Sites in and around Holy Island, please visit our Caravan and Camping Page. Warkworth has many attractions and the Village is dominated by Warkworth Castle, a beautiful English Heritage property. Just a short distance from the beach and Northumberland's Heritage Coastline, Warkworth is the ideal picturesque base from which to discover Northumberland. Click here to return to the Warkworth Area Guide. Please use the list below to explore the different types of accommodation on offer in Holy Island and the surrounding area. The list is sorted by accommodation type, but can also be sorted by name.